DirecTV is continuing its free preview of the HD Extra Pack through March 4th and the preview includes a James Bond marathon on the closing day. 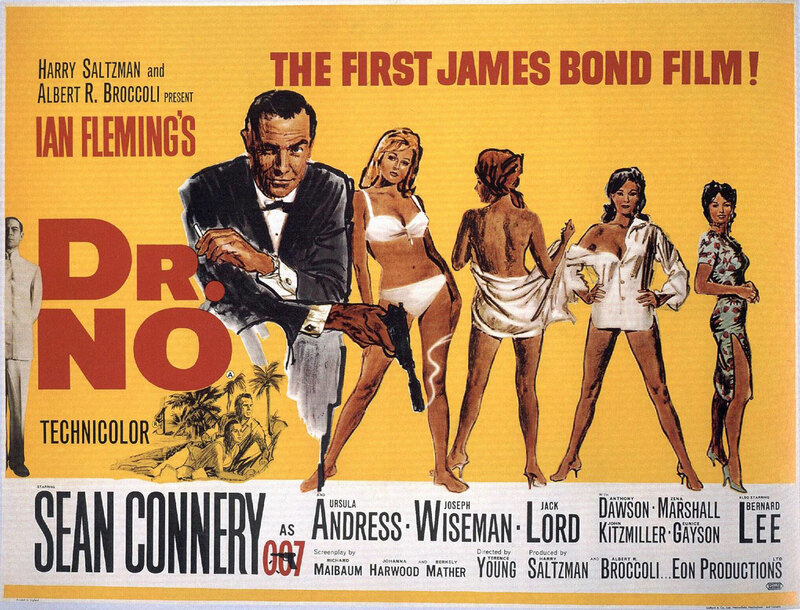 The marathon starts with Dr. No at 2 p.m. and ends with You Only Live Twice at 11 p.m. on MGM (see the full schedule below). The HD Extra Pack on DirecTV also includes premium movie channels such as HDNet Movies, Hallmark, Universal and Sony Movie Channel – all offered in HD quality.